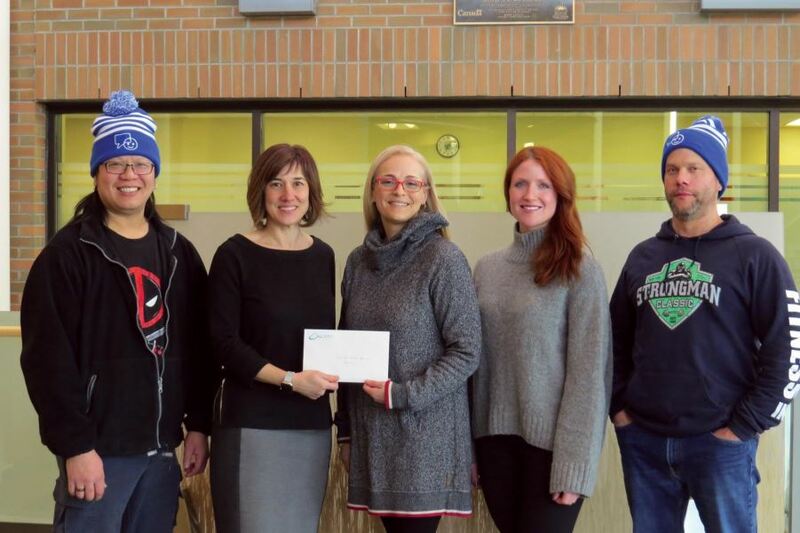 The College raised $1620 through their second annual Spin for Mental Health event, held January 31, in conjunction with Bell’s Let’s Talk Day. The additional $1020 was collected by Kootenay Life Cycle through their January Karma Rides, which aim to raise funds for a community cause. Kootenay Life Cycle, Just Music, Stoke Juice, Hotshots, and Fitness Inc. all supported the Spin for Mental Health event.